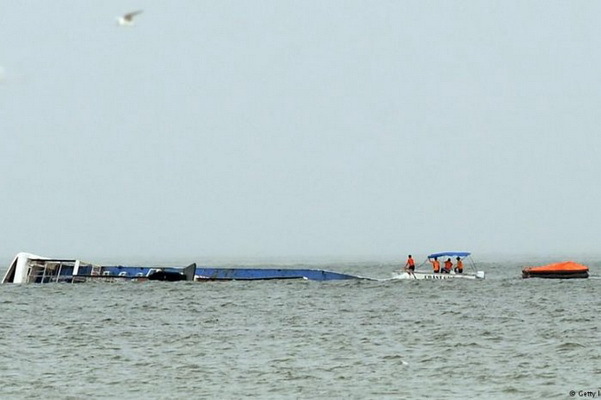 A ship, carrying 251 people, turned and sank off the coast of the province of Quezon in the eastern part of the Philippines, the British newspaper The Independent reported on Thursday. “We have heard about the victims, but we are still checking (this information is IF),” said the representative of the Coast Guard of the Philippines, Armand Balilo. He noted that the ship turned and sank when it was heading to the Philippine island of Polilio in bad weather conditions. The Independent reported that strong winds and waves complicate the work of rescuers arriving on the scene.